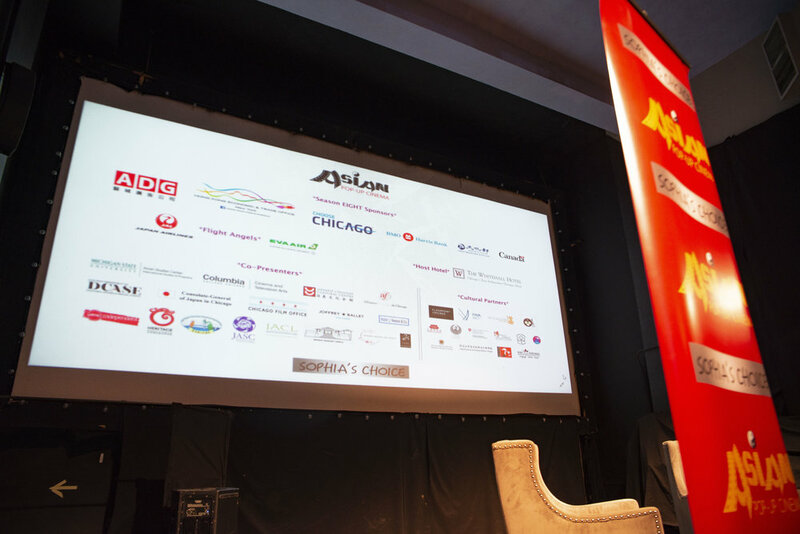 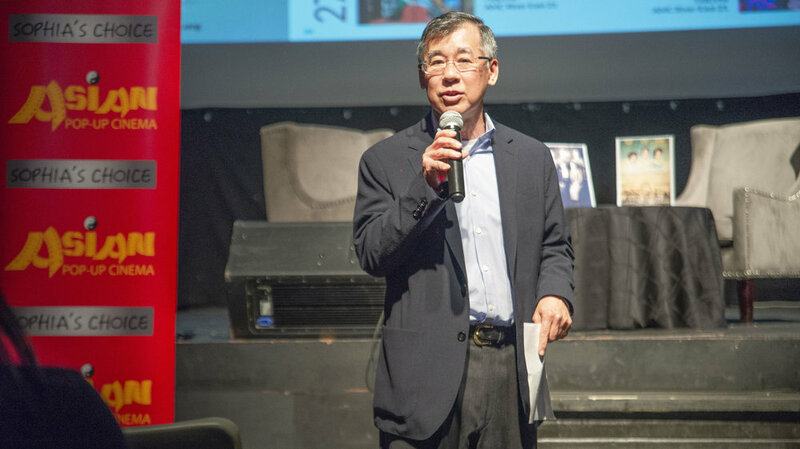 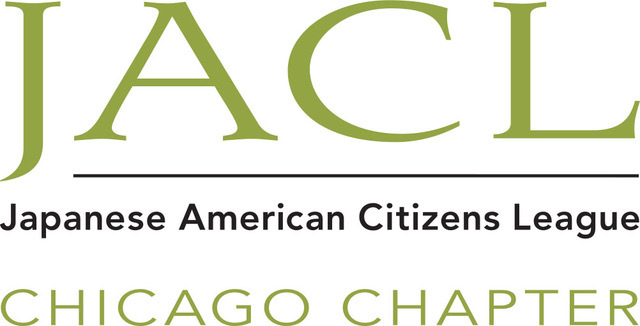 Co-presented with Japanese American Citizens League, Japanese Service Committee, Japanese American Mutual Society, Midwest Buddhist Temple and Chicago Japanese American Historical Society. 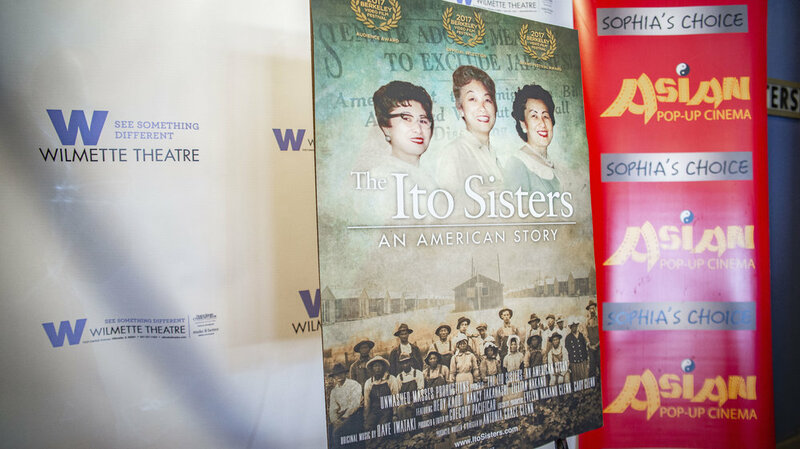 The Ito Sisters captures the rarely told stories of the earliest Japanese immigrants to the United States and their American-born children. 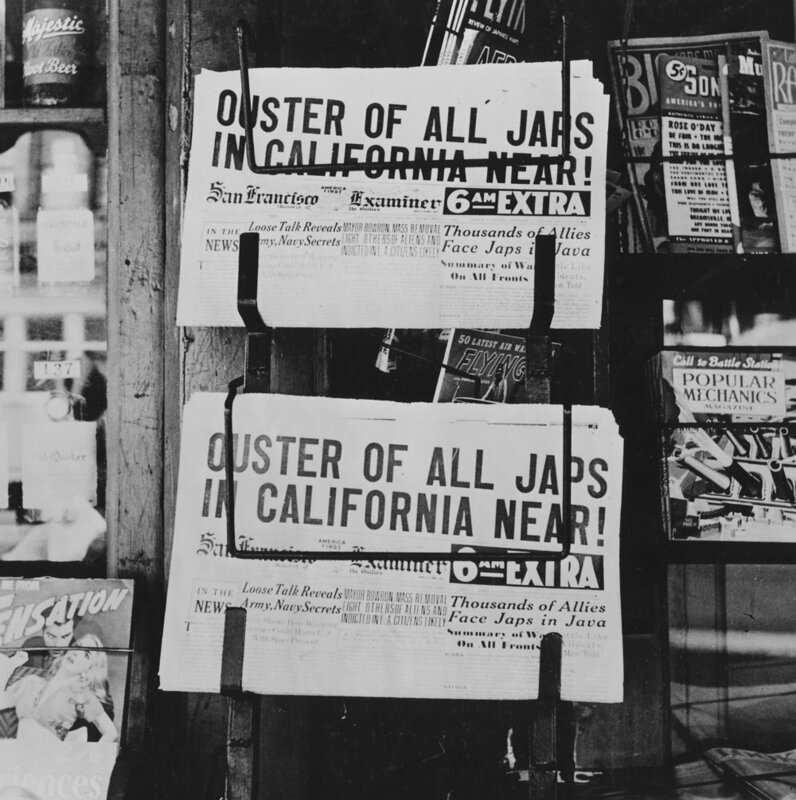 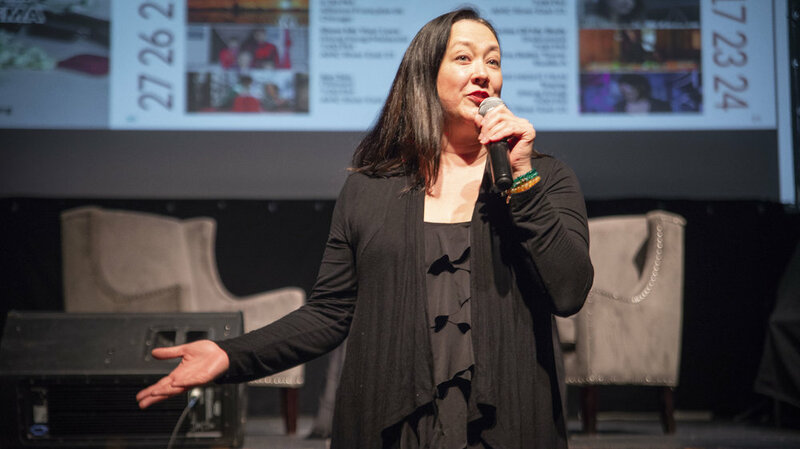 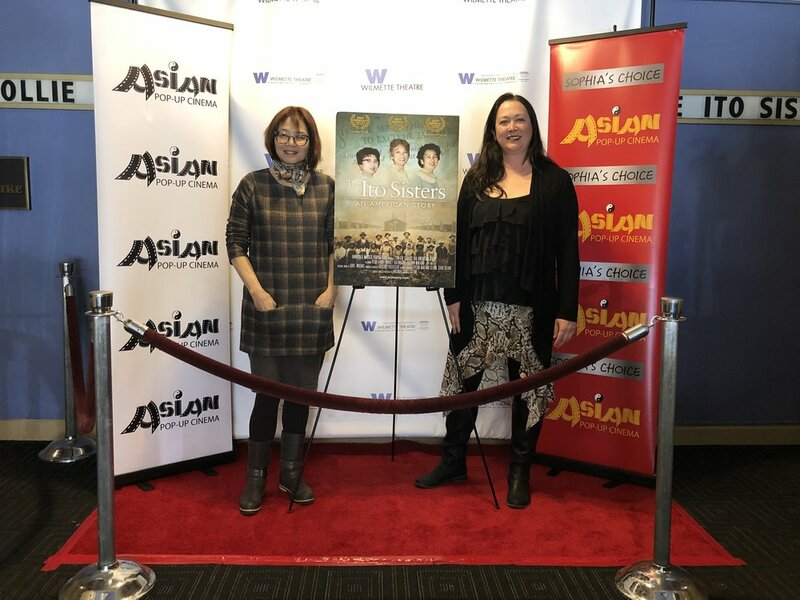 In particular, the film focuses on the experiences of Issei (or immigrant) and Nisei (or first generation born in the US) women, whose voices have largely been excluded from American history. 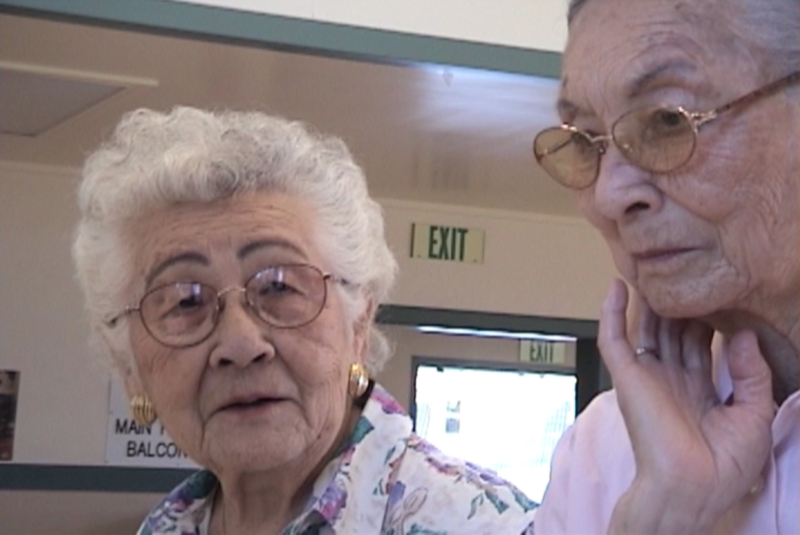 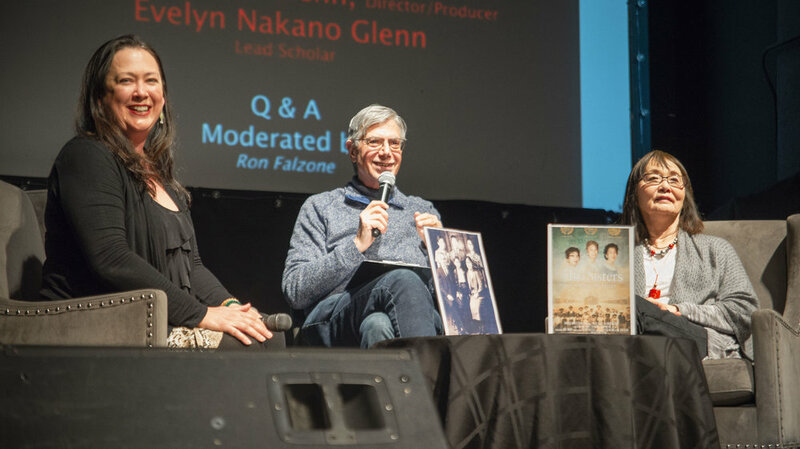 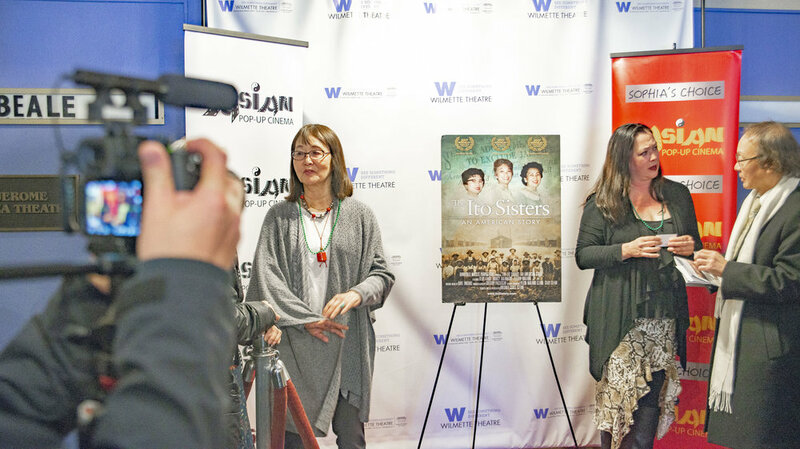 At the center of the film are three Nisei sisters: Natsuye (Nancy), Haruye (Lillian) and Hideko (Hedy), who were born on a farm in the Sacramento River Delta and whose lives were directly impacted by some of the most significant events of 20th-century America, from the San Francisco Earthquake of 1906 to the Great Depression to World War II.